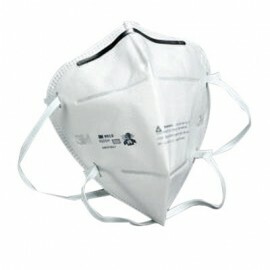 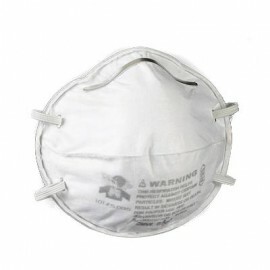 Dust Mask Respirators come in many configurations and ratings. 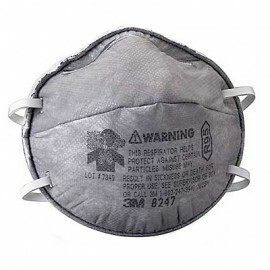 The primary ratings are N, P and R. Following the letter rating is a number, generally 95,99 or 100 which relates to how much the filter has been measured to remove of particulate matter of 0.3 microns in diameter or greater. 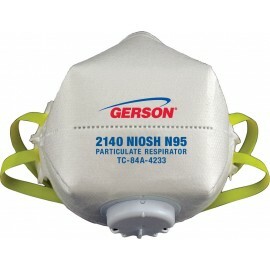 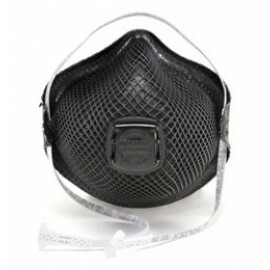 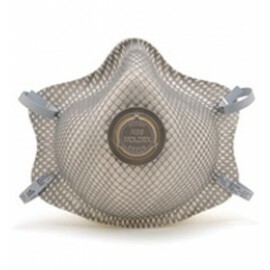 You can learn more about Dust Mask Ratings by clicking the prior link. 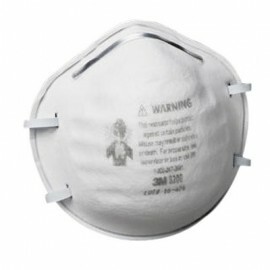 Breathing Masks and respiratory protection can also be had by using PAPR systems that make breathing easier, and much more comfortable. 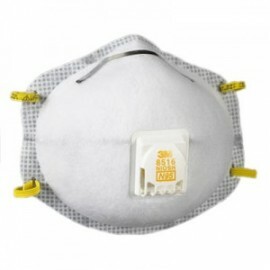 The first digit is a letter that corresponds to its resistance to oil.The second and third digits are numbers that denote the percentage of particulates the respirator can filter out. 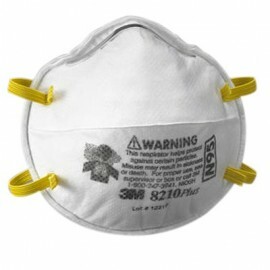 For example, a P95 respirator is an oil proof respirator that filters out 95% of particles. 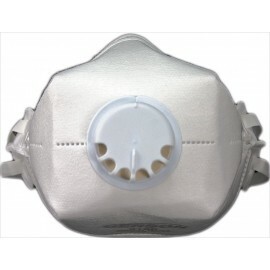 Choose a breathing mask can be a bit confusing. 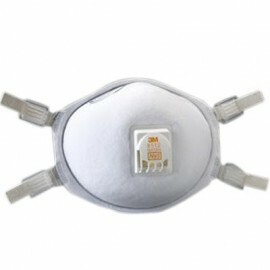 But some things to consider is the rating as described above, and also the ease and comfort of wearing the mask. 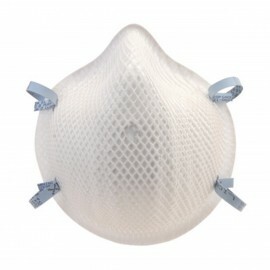 If the mask is not comfortable, you will not want to wear it when it is needed. 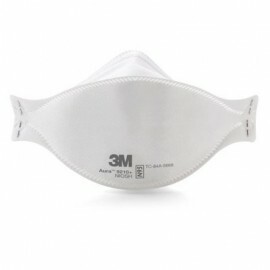 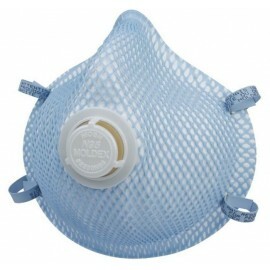 PAPR or powered air respirators cannot be ignored. 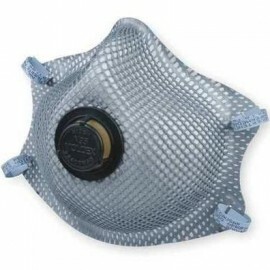 While much more expensive, PAPR systems provide a cooler, dryer respirator experience, and provide different levels of filtration where the breather is not responsible for "powering" the filtration mechanism. 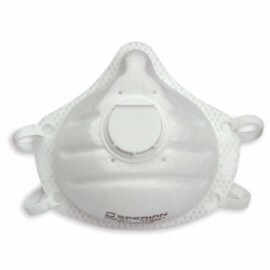 PAPR systems are a great solution for extended applications, or extended duration breathing protection. 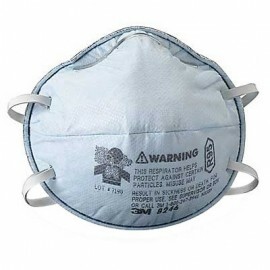 For more information about specific applications for different respirators, check out these articles in our resource center and our blog!